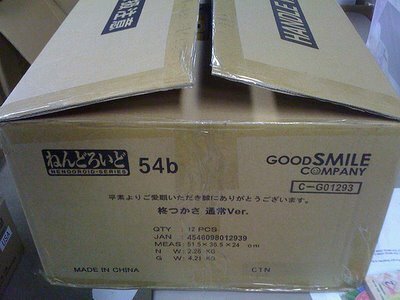 Today I got a big shipment of new anime figures from the new Kingdom Hearts Cloud and Sephiroth; not to mention a bunch of Haruhi Suzumiya Extravaganza figures, just to name a few. 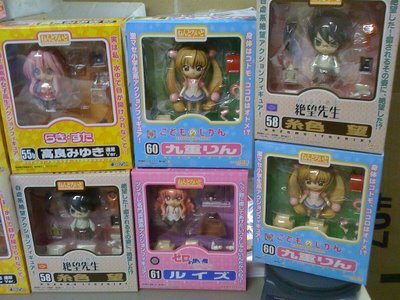 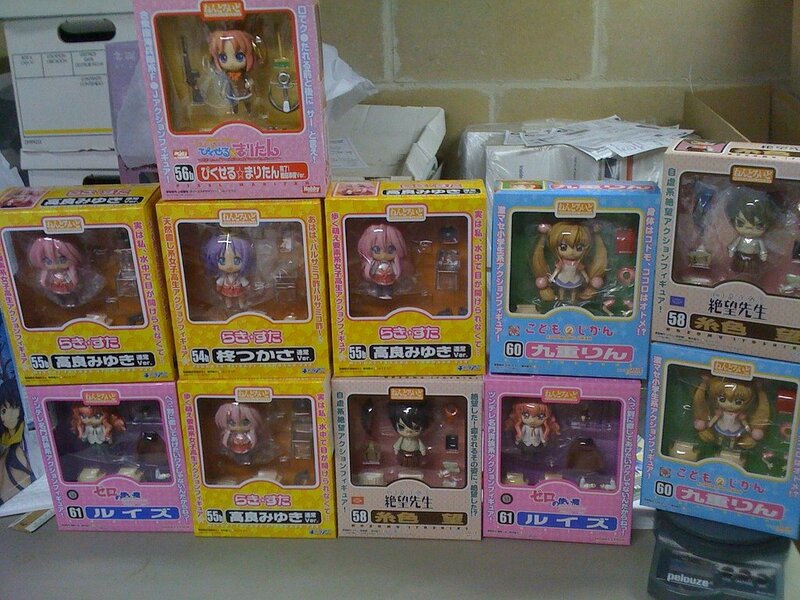 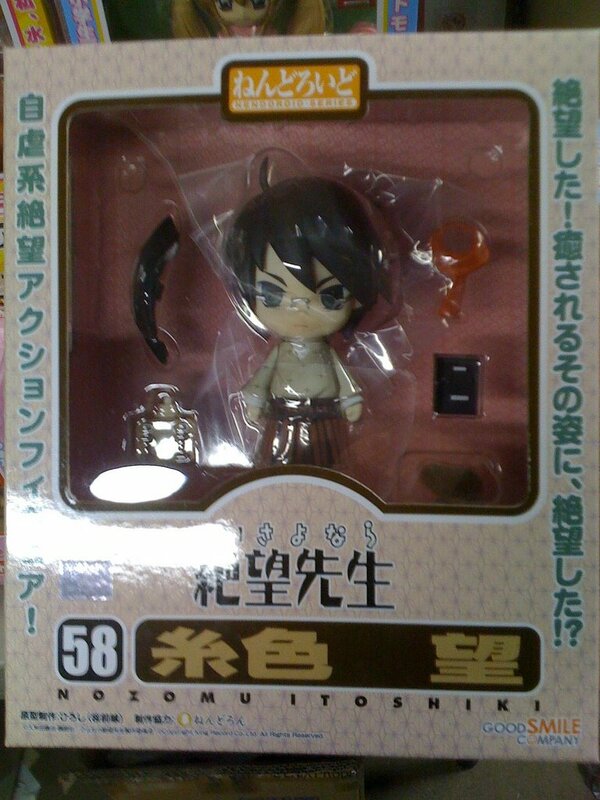 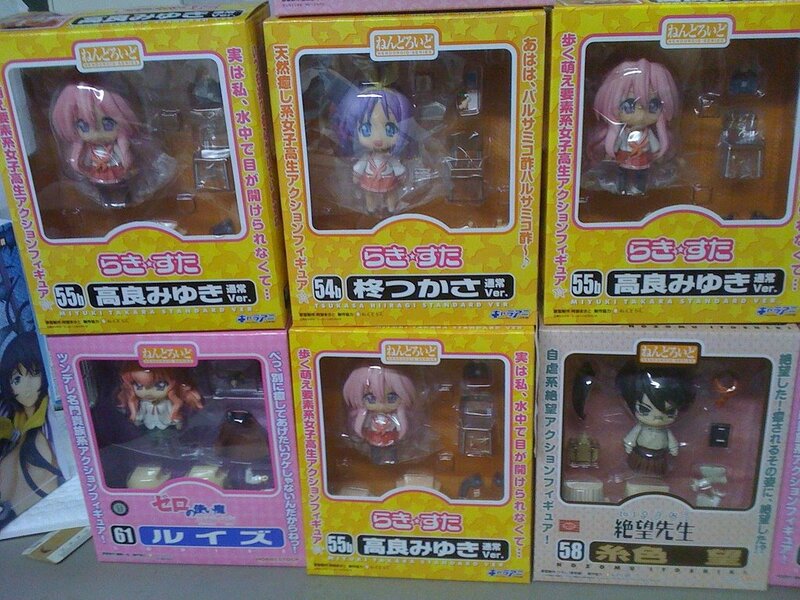 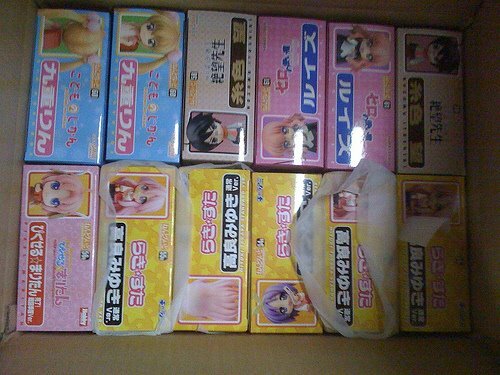 I also got about 12 Nendoroid figures. 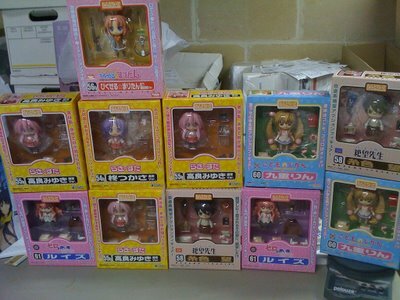 Just wanted to use this post to show them off before they are taken away from any of my customers or before I add a few to my own personal collection ^^;; I definitely could use some di:stages for these guys. 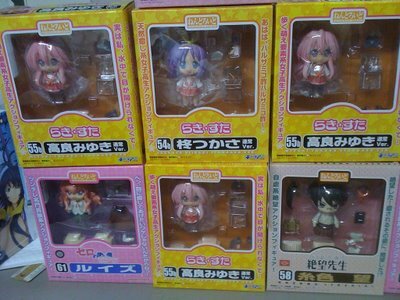 Anyone got a favorite Nendoroid?